If the look of lace or colourwork knitting has always tempted you, but you fear the charts and symbols, Charts Made Simple is definitely the book for you. This book is very clearly written, covering charts for lace, cables and Fair Isle. It features all commonly used chart symbols, pictured alongside written explanations and photographs of how each stitch looks knitted in a pattern. This book also covers a wide number of less commonly used symbols, and tells you what their standard equivalent would be. It also lists things to watch out for, such as when shaping symbols are omitted in colourwork charts, and is chock-full of handy tips for diagnosing your knitting and figuring out where you are in a pattern. Charts Made Simple is a gem of a book, and an invaluable resource for tackling charts. With it’s feather-light look, and balls of yarn with 400m per 50g (like Rowan Fine Lace, Artesano Alpaca Silk Lace and Sublime Merino Lace to name but a few yarns with marvellous meterage), lace knitting has a lot going for it. 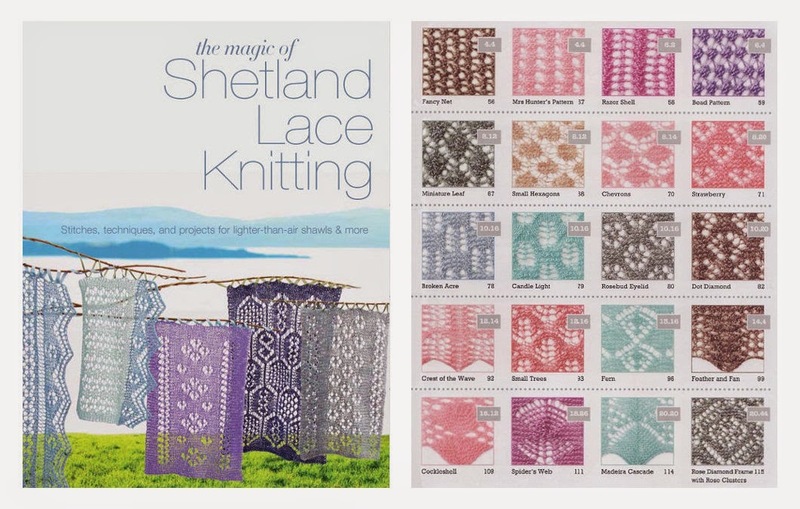 As for resources, The Magic of Shetland Lace Knitting is as useful as it is beautiful. This book is a great introduction to the history and the methodology of lace knitting, and doubles as a stitch directory featuring photographs and instructions for dozens of lace stitches. Each stitch has both charted and written instructions, so you can pick whichever you find easiest, and there is a lot of useful advice about combining different lace patterns to create larger pieces of work. So why not challenge yourself to learn a new knitting skill this year? 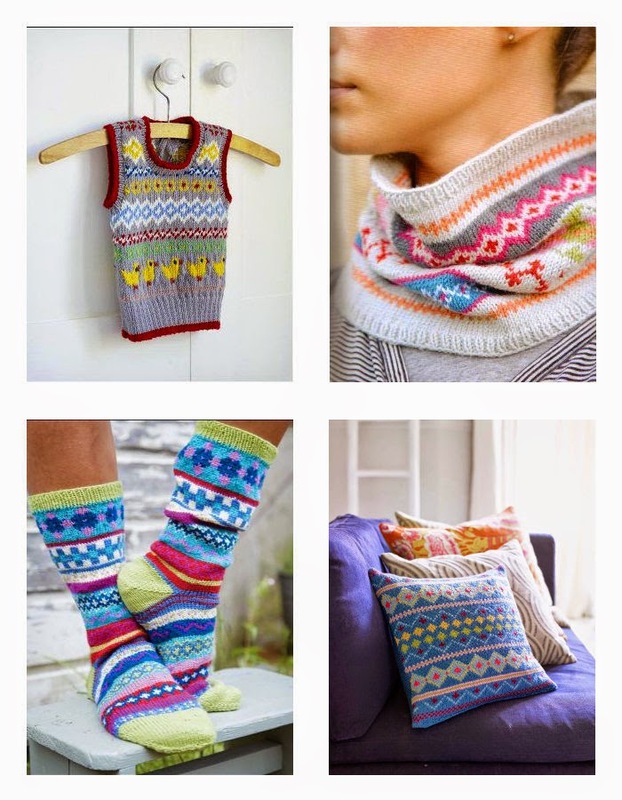 It will open up new patterns and yarns to you, so your knitting can be even more fun!